Late delivery is a key reason why customers return online purchases, but the problem doesn’t start and finish with a single late product being returned, says our CEO and Founder, David Grimes. 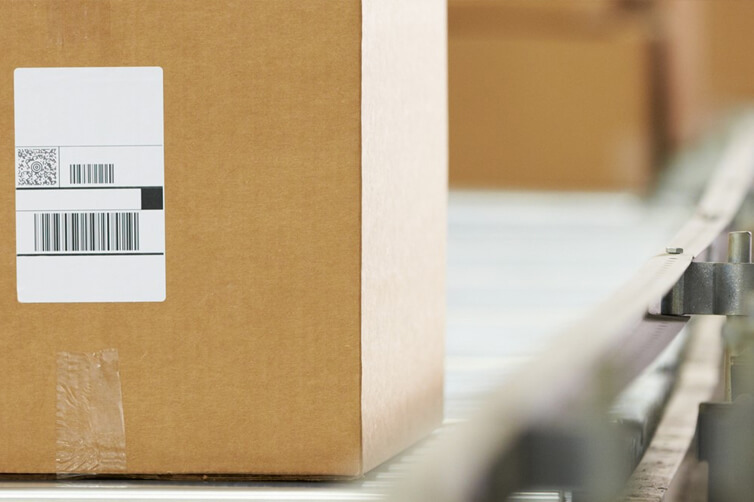 That’s because, according to the latest research, a fifth of all customers who return one item due to late delivery send back their entire online basket, creating a returns ripple effect – and a major headache for retailers. 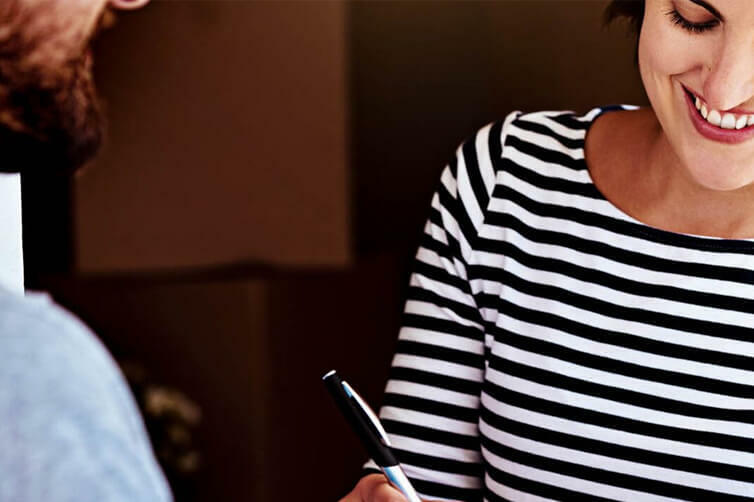 It pays not only to consider the impact of a single late item, but the significant cost of the returns ripple effect and, ultimately, the impact on customer lifetime value. For example, recent research by returns analytics specialist, Clear Returns, has also shown that, for most retailers, just 7% of products are driving an incredible half (50%) of all returns. This shows a relatively small group of so-called ‘toxic products’ are responsible for triggering another returns ripple effect that prompts customers to seek a refund not only for the item in question, but also for all of the other items in their online order as well. Toxic products can poison a basket in a number of ways, most commonly when they’re a vital part of a set or collection of purchases. In the fashion retail sector a toxic product may be a specific garment customers buy as key part of a new outfit. However, its low quality, poor fit, or misleading online description mean that disgruntled customers ditch their hopes for a new look and return the whole basket. One leading UK retailer recently found that a bath mat, which was sold as part of a set, was causing additional items to be returned. In fact, customers were three times as likely to return their whole basket if it contained this particular bath mat, demonstrating the implications one returned item can have on the entire online order. Toxic products aren’t necessarily that easy to spot. They’re usually not very high sellers, and may not even make the top 100 of a company’s most-returned items, but still, the returns ripple effect they trigger can be considerable. Predictive analytics is one hi-tech way of using returns data to unlock insights and patterns around how and why customers return products. UK fashion retailer M&Co is just one example of a retailer using predictive analytics to nip the returns ripple effect in the bud. It recently identified £415,000 in savings by removing the top 10% of ‘toxic’ frequently returned products from active promotion and drastically reducing its overall returns ripple effect. Returns are a massive financial challenge for the retail sector, costing more than £20bn annually – in fact, failed Christmas deliveries alone account for an estimated £460m in January alone. Add to this the complex logistics involved in sending an item back - the average returned purchase in the UK passes through seven pairs of hands as it is shipped between processing centre and warehouses where products are checked, repackaged and prepared for re-sale. And the returns challenge doesn’t start and finish there; our recent research showed that over a third (38%) of shoppers say a complex or difficult returns process would make them less likely to shop with a brand again. 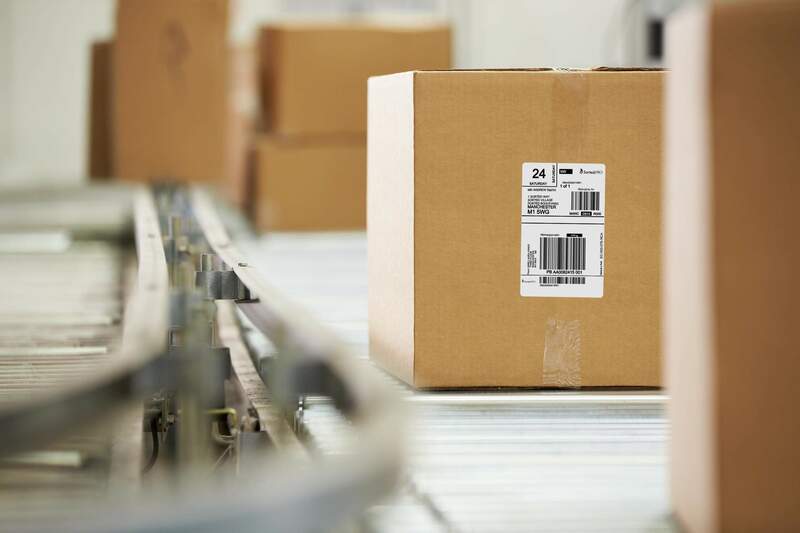 It’s clear that the returns remain a key challenge, but on-time delivery, close analysis of customer behaviour and simplifying returns processes can help ensure returns don’t take a disproportionately big bite out of retailers’ bottom line.